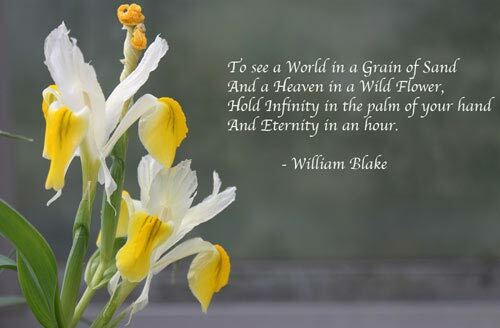 William Blake was a poet, painter, visionary mystic, and engraver. During his life the prophetic message of his writings were understood by few and misunderstood by many. However Blake is now widely admired for his soulful originality and lofty imagination. The poetry of William Blake is far reaching in its scope and range of experience. The poems of William Blake can offer a profound symbolism and also a delightful childlike innocence. Whatever the inner meaning of Blake’s poetry we can easily appreciate the beautiful language and lyrical quality of his poetic vision.